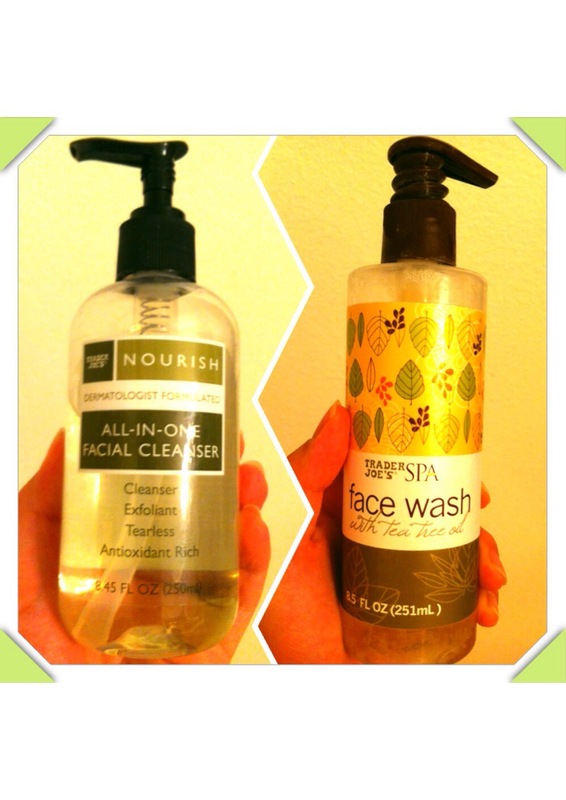 Before I was pregnant with my first son, my acne treatment included using Benzaclin in the AM followed by moisturizer. 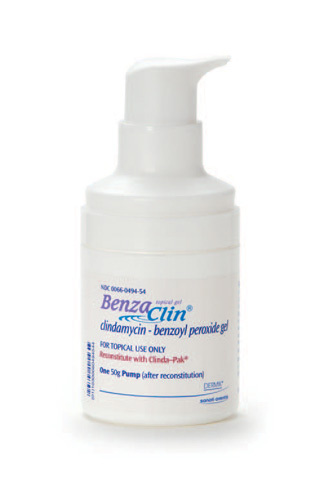 Benzaclin has the power of two acne-fighting ingredients in one acne treatment - benzoyl peroxide and topical clindamycin. In the evening, I used a 3% benzoyl peroxide facial wash, Triaz, followed by moisturizer. However, once I became pregnant I could not use those ingredients without harming my baby. My acne was terrible. My face erupted on my chin, and around my nose. Most of the break-outs on my chin were cystic acne and very painful. After my second son was born, I was over feeling depressed about my skin's condition, and so, I made an appointment with my dermatologist to see what I could do with my acne. 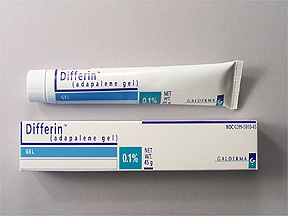 She prescribed me Differen gel or .1%.